The same features as our Maritz jacket, with greater freedom of movement. 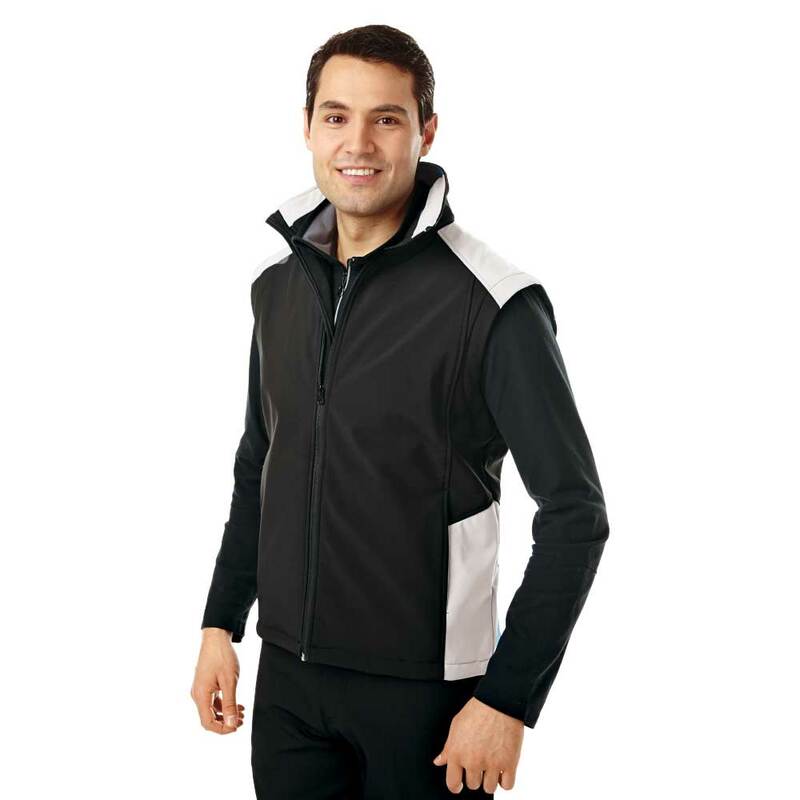 100% polyester outer shell is bonded to a microfleece fully breathable liner. Keeps the warmth in and the cold out. Available with a choice of 3 colour options on the accenting. Royal Blue, Red or White . The Scion soft shell vest offers the same features as our Maritz jacket but affords greater freedom of movement. The 100% polyester curler shell is bonded to a microfleece fully breathable liner that helps to keep the warmth in and the cold out.